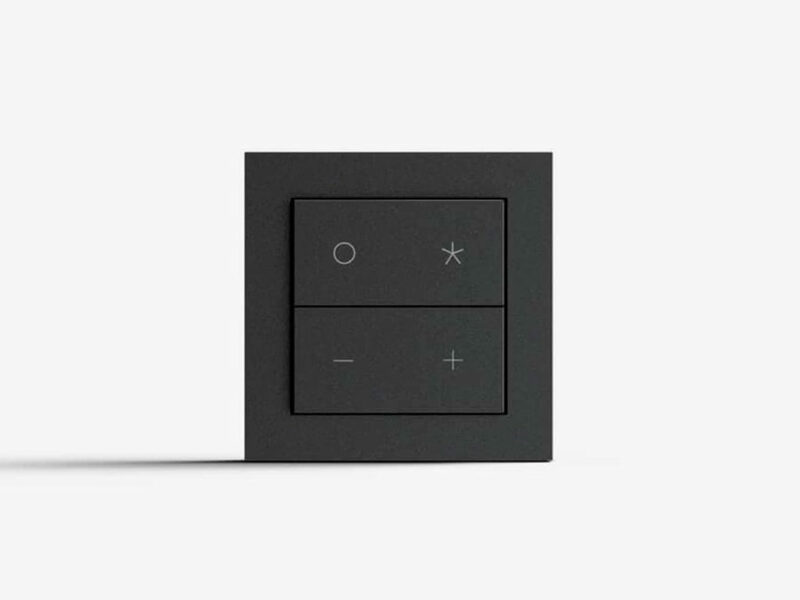 If you have a Sonos or Philips Hue device, you may want to make your life easier with the Nuimo Click. 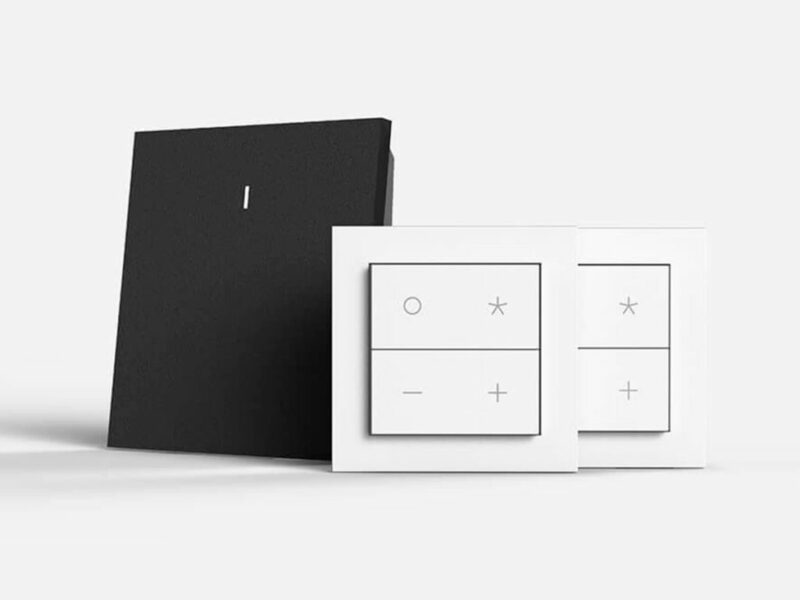 Without screens or scrolling, this straightforward, four-button wireless unit connects through the Nuimo Hub to give you control over your Sonos or Philips Hue, reaching an overall range of approximately 30 meters (even operating straight through walls). You can either leave the Nuimo Click handheld or mount up to ten in various rooms throughout your home. 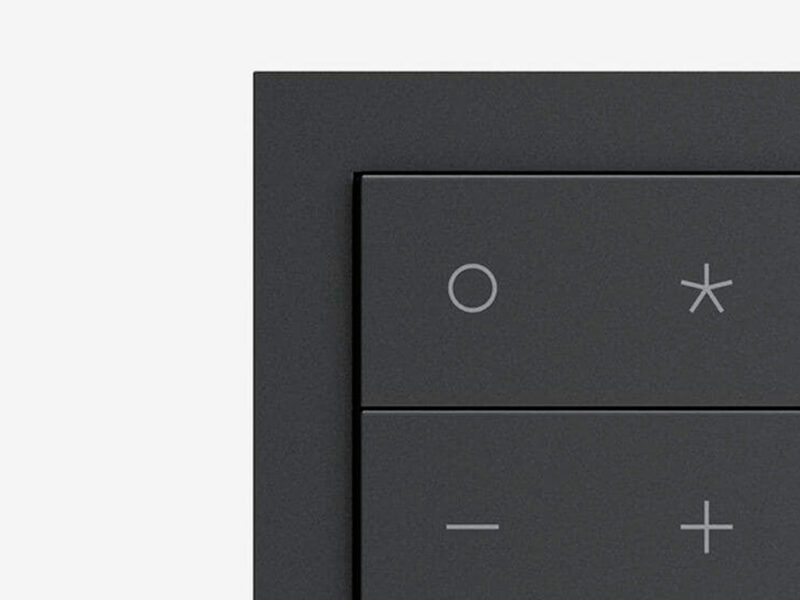 The Nuimo Click never needs charging or a new battery. 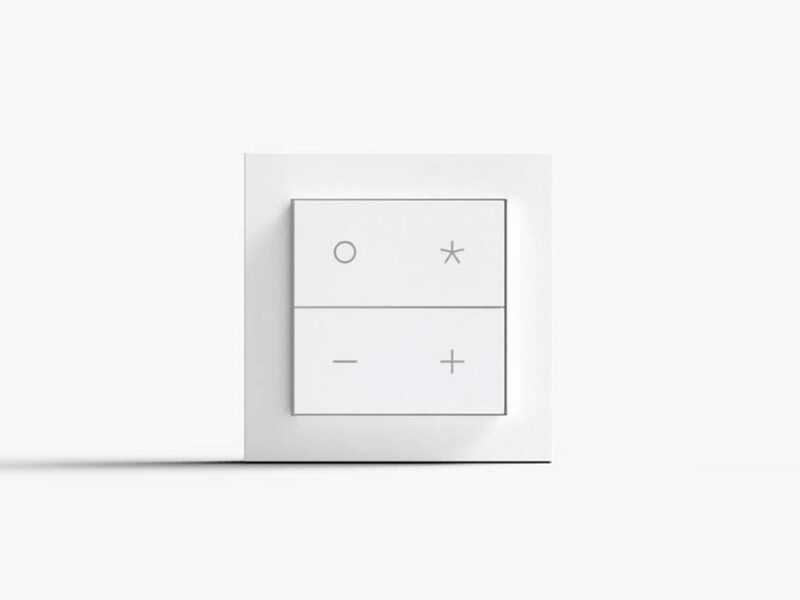 This device employs energy harvesting technology to transform the mechanical energy of each button pressed to power a wireless signal to the Hub. 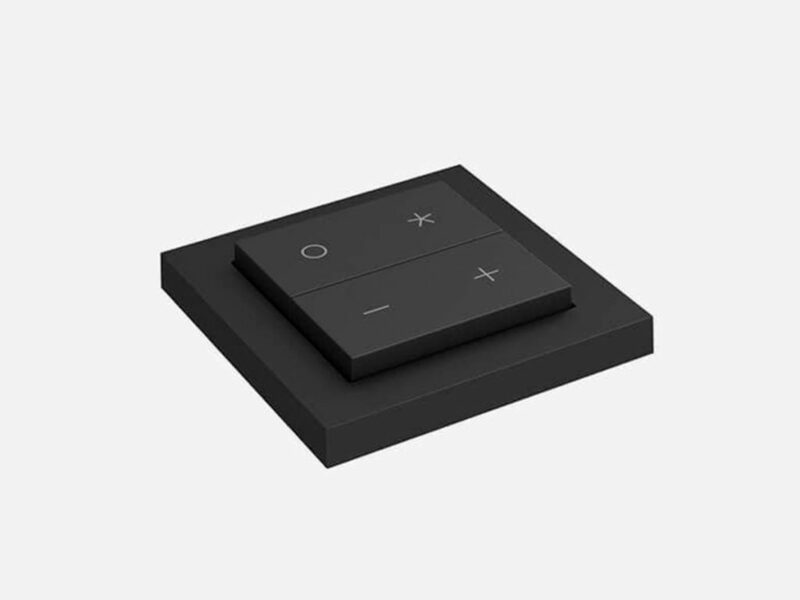 The result of German engineering, each Nuimo Click is manufactured entirely in Germany using the only the highest quality materials.